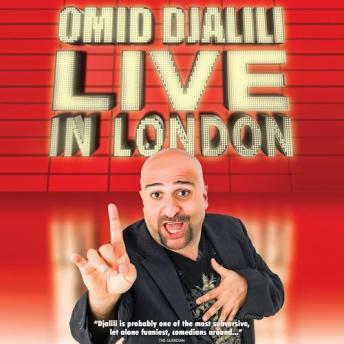 Born in London to Iranian parents Omid Djalili is both an actor and a superb comedian. He has a very distinguished acting career having appeared in some very successful movies, including, Gladiator, The Mummy and the James Bond film, The World Is Not Enough. He has done an HBO special and appeared in Whoopi Goldberg's Whoopi series. His stand up is beautifully crafted, and performed.